Years of bricklaying experience in domestic and industrial settings. 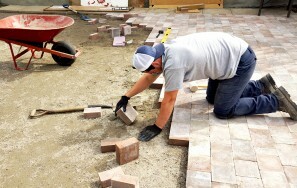 Paving the way for gardens, paths and driveways in Staffordshire. 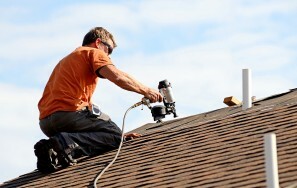 Expert roofing solutions at affordable prices. 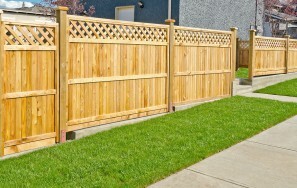 Use fencing to give your garden an easy, affordable makeover. 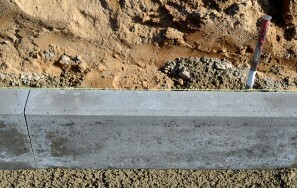 Lay the groundworks for a safe, secure, and high quality build. 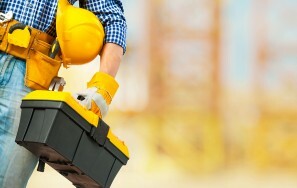 Call us today on 07976 282878 for all your home improvement needs! They did a fantastic bricklaying job as always! I'll definitely be using them again! The bricklaying was brilliant. The work was done on time and for a great price!